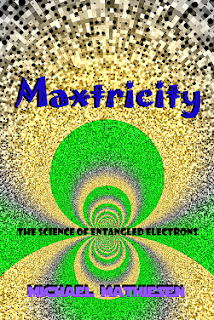 Maxtricity - The Science of Entangled Electrons: Available Today as Audible Book - Maxtricity - The Maximum Power in the universe - yet gentle enough for a baby. 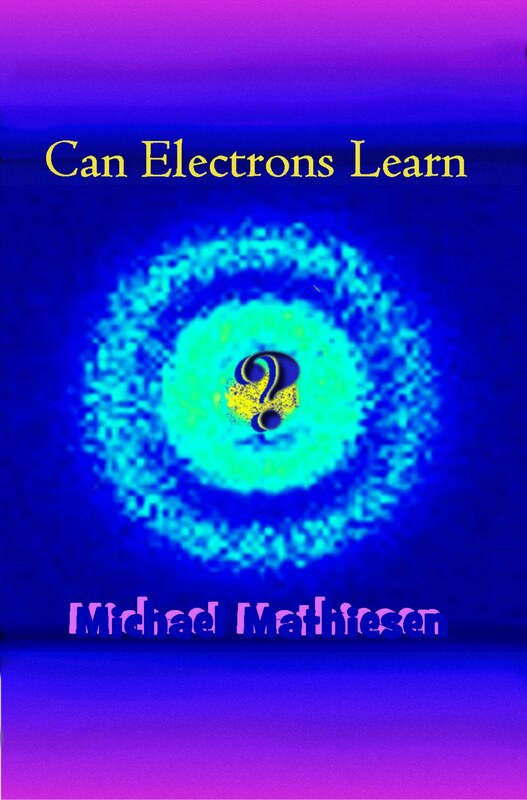 Quantum Physics has discovered that electrons can know about each other. If so- they can learn. If they can learn- we can train them to build much more Artificial Reality AR and Artificial Intelligence AI. Also a new kind of electricity to power the planet in a way that is totally sustainable. 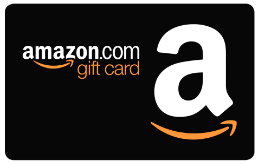 Available Today as Audible Book - Maxtricity - The Maximum Power in the universe - yet gentle enough for a baby. The Maximum Force in the universe is now available to anyone with a brain. Whenever two electrons band together inside an atom - if they share their orbital, they may become entangled. This means they will never forget one another. The force that continually bonds entangled electrons together in this highest state - the author has dubbed as 'Maxtricity' and electrons so entangled as 'Maxtrons'. The maximum power in the universe is easily the Square of all other forces in the universe combined since this force defies even the speed of light. 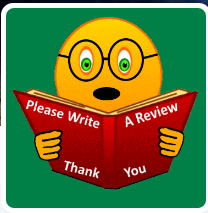 Give a 1 - 5 Star Review on Audible and Be Prepared. Comment from discussion IamA Inventor of Maxtricity AMA!.